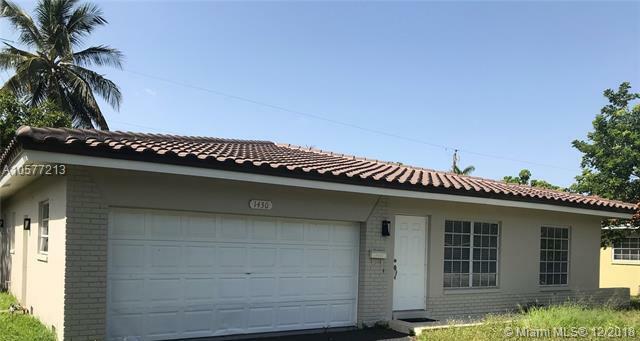 Beautiful Home in the community Coral Ridge Isles. 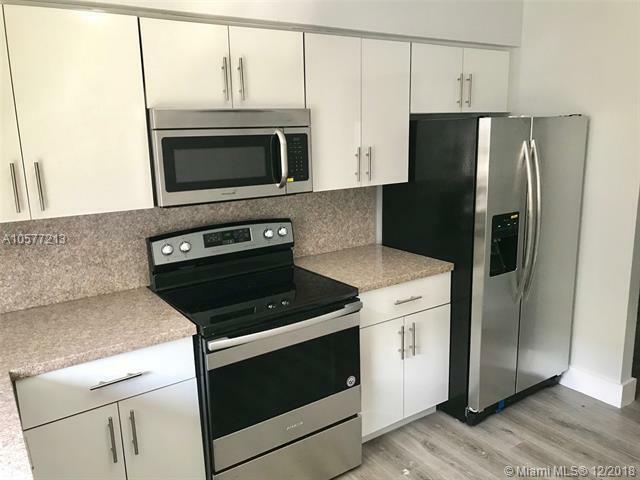 Completely renovated, including new roof, new electric panels and all electric system , new laminated floors, new modern bathrooms, Euro-style Kitchen cabinetry with stainless appliances & granite countertops. 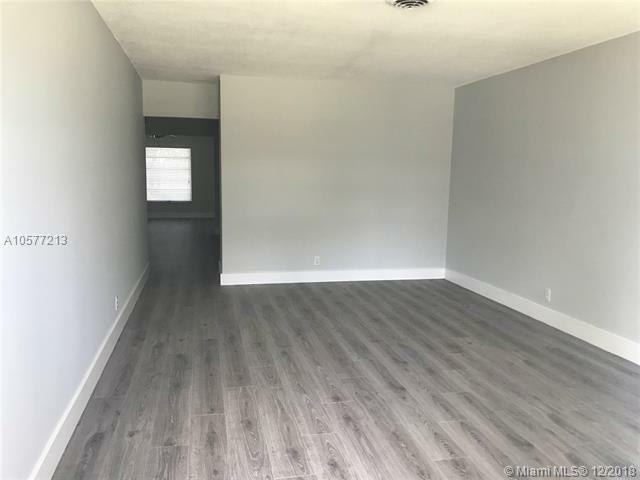 3 BR/ 2 BA with living, dining and large family room. 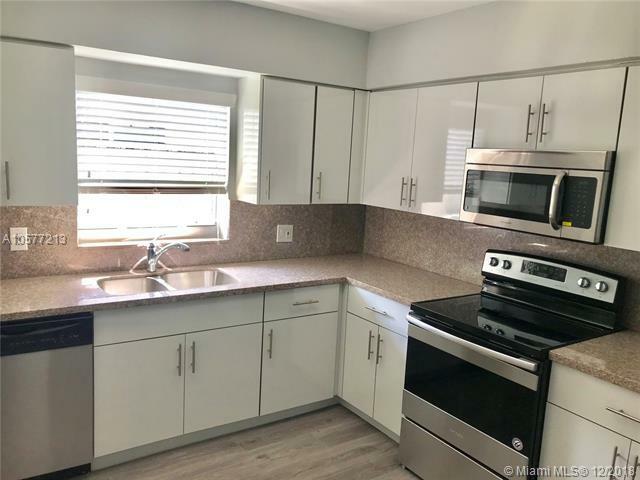 Easy access to major roads & expressways, close to the Airport, parks, just 5 minutes to the beach at Lauderdale By -The Sea, shopping centers, A+ School.NO HOA OR APPROVAL FROM ASSOCIATION.